Addiction impacts the family in a variety of ways. This might seem like a pretty obvious statement, but reflecting on addiction and substance abuse in my own family, I realized how many subtle ways the disease and the process of recovery has affected my family and relationships between family members. No matter how strained or supportive a family in recovery might be, familial relationships remain a part of our lives even if we chose to ignore them. There are an infinite variety of relationships between family members, from harmful to loving; but whatever the case, accepting and understanding one’s own family are important and difficult exercises for everyone. 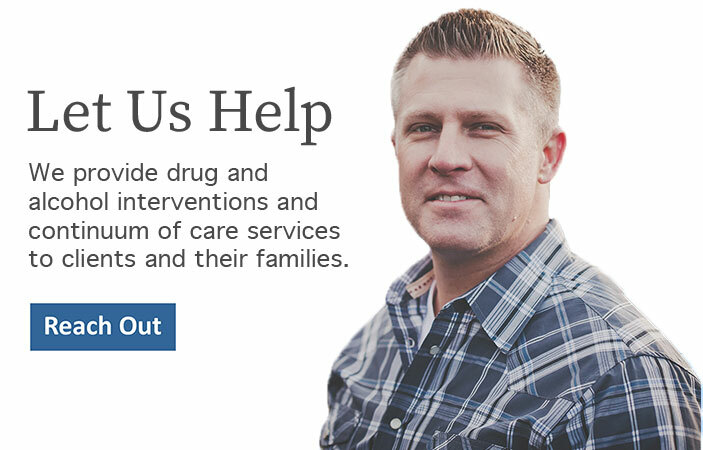 They are especially necessary for the members of a family dealing with addiction. The fact that recovery and change are in the hands of the addict, and the realization that a caring family member ultimately cannot control or fix a loved one’s addiction often make the family seem irrelevant and, if anything, a hindrance. However, honesty and acceptance within a family can greatly help both an addict and his or her family. At least in my own family, it took a group effort to recognize a history of substance abuse that had been glossed over and minimized for years. Needless to say, arriving at this awareness involved contention and discord among family members. Yet, this conflict facilitated an open dialogue, even helping other addicts in our family to address what they had seldom considered the source of personal problems and suffering. Although it may take months or years to start this kind of conversation, many family members can benefit enormously. Breaking a pattern of anxiety and denial promotes healthy relationships and provides a foundation on which to rebuild bonds the addiction has worn away. For the younger members of a family in recovery, some of the hostility and confusion may be avoided. The shift from dissembling and justifying to candid discussion can prove dramatic, but it can be a very hopeful measure in attempting to heal a family. Focusing on the future is always a lot easier than dealing with the present. Repairing the real damage that has been done within a family is sluggish and unpleasant. Trying to start a dialogue about addiction and how it has affected the family is an even more dreadful project. An argument could certainly be made for sweeping the whole thing under the rug and watching the game, if only because it makes for a better Thanksgiving. However, once a commitment to recovery has been made, it is a necessary step. It might be the case that an effort towards honesty and dialogue will engender fear and antagonism. However, the possibility of establishing or repairing even one familial relationship makes it a worthwhile effort. Personally, I have seen both outcomes in my own family and I feel confident asserting that the benefits of those healthy relationships far outweigh the occasional awkward moment at a reunion or the temporary fracture between two or more family members. Whether a source of support or an obstacle to a healthy lifestyle, the family is a crucial factor in any attempt at personal growth. Family counseling offers a safe space and a variety of resources for starting this healing process.